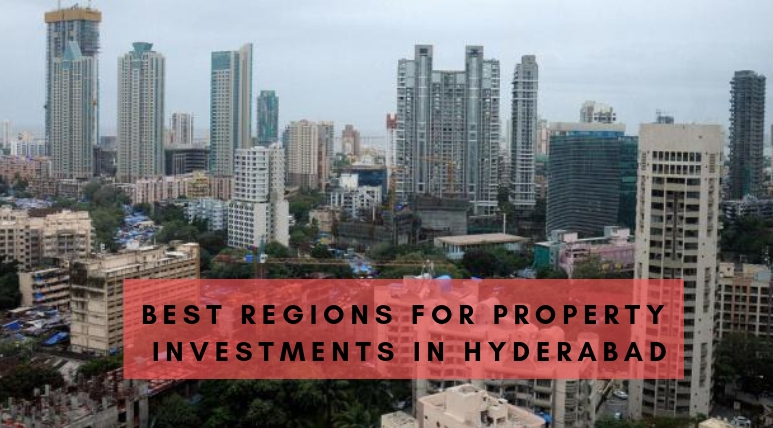 Hyderabad is a progressive city which has made considerable progress in different areas and has always been offering exceptional figures in the field of development and growth. Everything is present in this magnificent city which is required for a modern, urban and sophisticated lifestyle. Hyderabad has got the status of India's best living city not once but many times, which implements four-moon in its praise. This city never sleeps nor does the hole and desire of succumbing to the people here and they keep on trying hard continuously to achieve it. The atmosphere of Hyderabad is completely professional and advanced and everyone discusses here creative ideas and success and how to earn more profits, more money, and more success. These types of positive energies and vibes present here always which motivate the people here to develop and prosperous. The IT sector of Hyderabad having several leading multinational IT giants who constantly offers new openings for high-profile white-collar job opportunities. That is why the youth here is very successful and progressive and moreover, it inspires the scholars here to study hard and smart and to make themselves capable to get these brilliant job opportunities. 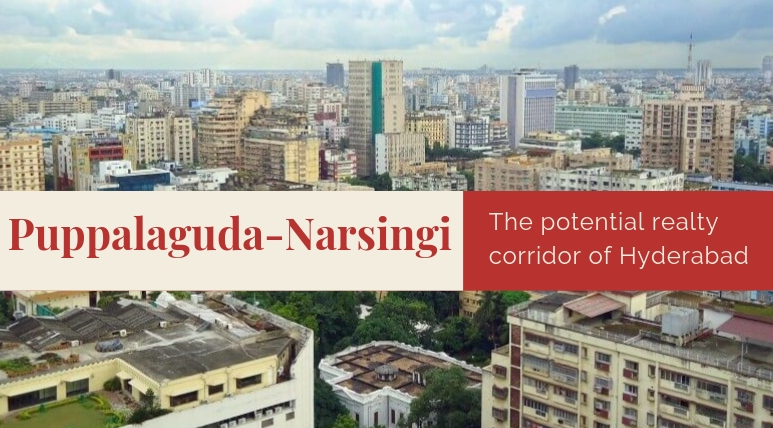 For quality housing, the Narsingi region has tremendous options available and which are quite suitable for every range of buyers. Visit today some selected range of projects if you are planning to buy a home in the city too. Homebuyers in Hyderabad have now a great option in the form of Amigo United Avenues Narsingi for quality and great value apartments. These are stylish modern homes based on RCC framed structure and are fully air-conditioned and earthquake resistant. These luxury living spaces have been designed by the best-known architects and each of their areas are equipped with top-notch specifications. The 2 BHKs are available here in 1373 sq. ft. and for which the tremendous Amigo United Avenues Price starts from Rs. 61.66 lakhs and for which the booking amount set as Rs. 50,000 only. The project is well-connected to the major places and important landmarks in the city. You can enjoy seamless connectivity from here to the major business parks, IT hubs, airport and other major destinations. Some of the important luxury features and facilities in this development include 24X7 security, gym, multipurpose hall, infinity pool, clubhouse, power backup, play areas and much more.